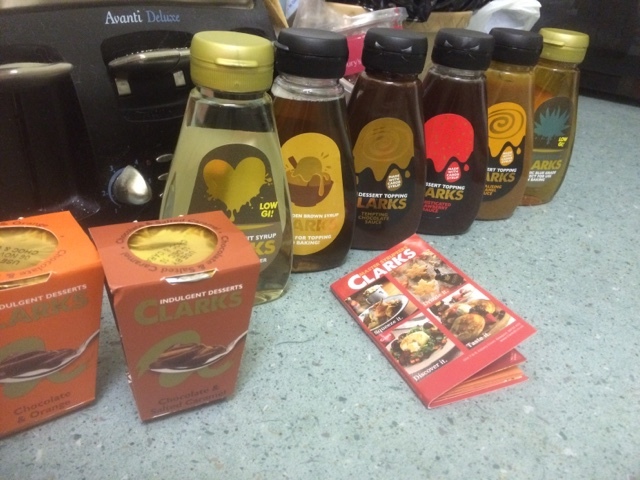 I do love getting varied and crazy things in the fist and this food parcel was certainly that - 6 sauces and 2 puddings. That's a lot of condiments! 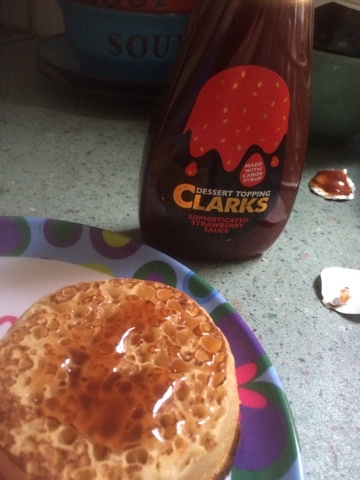 I happened to pop some crumpets on the day these arrived and got to try two out almost instantly. First up is the sophisticated strawberry, which is essentially squeezy jam. All the range are low Gi with their sugars coming from fruit - but then I guess with jam that's usually more of the case than some - but I have seen just how much sugar goes into some preserves! I had to put a second helping onto this due to it melting into the holes really quickly. 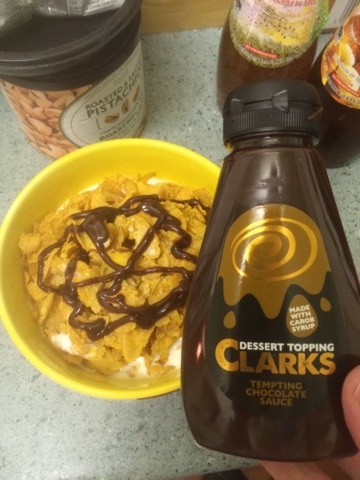 This meant that the flavour was all through the snack instead of just on top like regular jam which was a win for me. Next up we had tempting chocolate, which for me is much less tempting than a red jam. 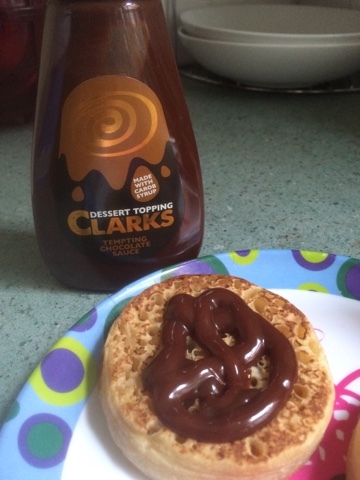 This worked quite well though and had the melty fun of the strawberry version and was like a less sweet chocolate spread. Overall I liked both of these. I even took the chocolate one into work to try on my fruity lunches and to tempt others with (both successful) - I've even had it on cornflakes. I'm sure these are designed for ice cream style indulgences but I don't eat that very often. I will continue to work my way through the range but so far the fairly normal flavours are as expected and very convenient to take with you.